Luke Plunkett is on holiday, which means I must carry the torch of posting cool Witcher 3 cosplay in his absence. It is a terrible burden. 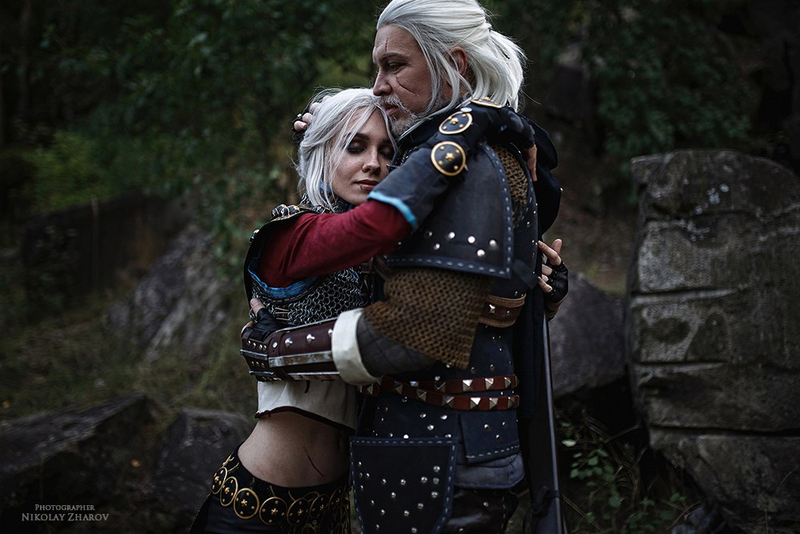 This Witcher 3 cosplay comes from Russian photographer Nikolay Zarhov and features Lina Krakovski as Ciri and Roma Svirin as Geralt. I love the setting, even if seeing Geralt and Ciri together gives me some complicated emotions. You can check out the whole (excellent) album here. More Witcher 3, More I Say!..